Who knew a phrase made famous by the Rolling Stones would someday be relevant to SEO? When we invest in something, we want to see the return. And most of us want to see the return IMMEDIATELY. When investing in SEO, know that yes, you can see some results relatively quickly. 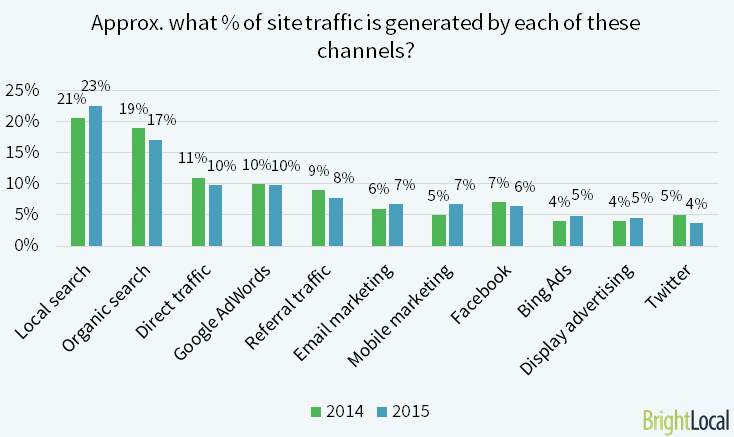 But overall, the real payoff of search marketing takes time. The increase in sales provided by a well-executed SEO strategy not only pays for itself (i.e. free), but can give your business the extra capital it deserves. We know many small and mid-sized business owners feel that they don’t need SEO, or that they can learn on their own and make it a DIY business project. Technically, in most cases, that’s true. However, what business doesn’t need marketing, advertising, or some form of outreach? Ya gotta get the word out about your amazing products and services somehow! And what small to mid-sized business owner has the time to take away from their business and focus on learning a series of skill sets and then effectively applying those skills to their business? Yes, of course you can try it! But just because you can, doesn’t mean you should. SEO has multiple phases, moving parts and steps to take in order for it to propel your business forward, increasing your visibility and your sales. SEO takes strategy, skill, software, staff and yes, time. So how much time does SEO take, exactly? Well, that all depends on your business, your goals, your keywords and of course, your competition. Jayson DeMers over at AudienceBloom suggests that effective SEO takes somewhere between 12 to 104 hours per week. Now that’s a lot of time! But it is time well spent. If you’re looking for prime digital real estate, and be on the top results for your niche, that is going to take talent, time and money. On the flip side, if you’re just looking to establish your online presence and get the ball rolling at your own pace, you won’t need nearly as much of an investment. Every online marketer worth their salt knows what a backlink is. Building backlinks can quickly become a minefield of mistakes and mishaps for the uninformed SEO. Check out this step-by-step process on how to build backlinks the right way in 2018. What are you looking to get out of SEO? If it is more exposure, then perhaps you should consider starting with a website redesign, social media and on-page optimization. 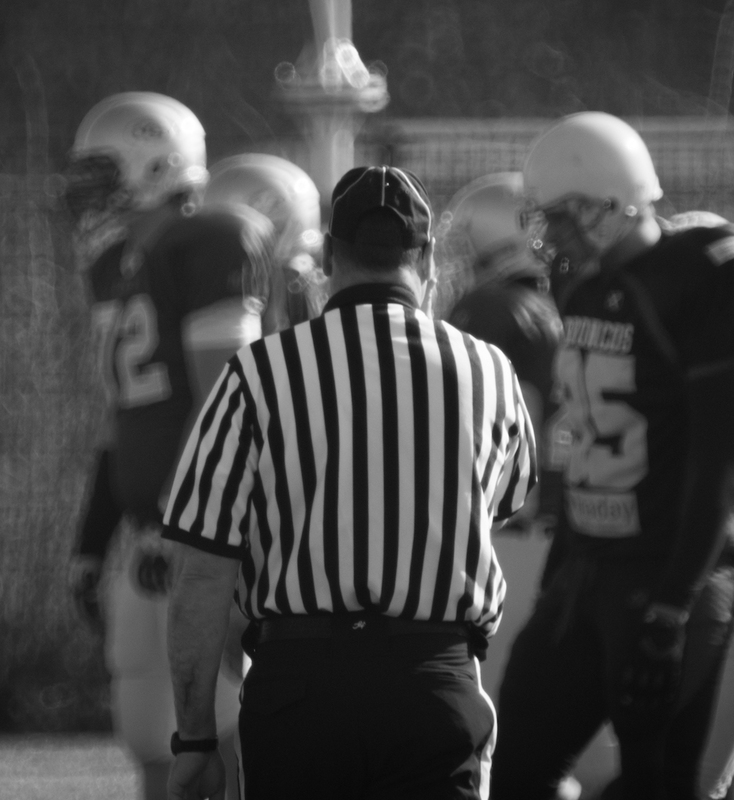 If it is more leads and more sales, then perhaps you should consider off-page optimization. If it is all of the above, and you’re in it to win it, you should consider a full SEO campaign. Once you’ve determined what you want out of SEO, you can decide what to learn and apply on your own, or if you’ll need an SEO expert. 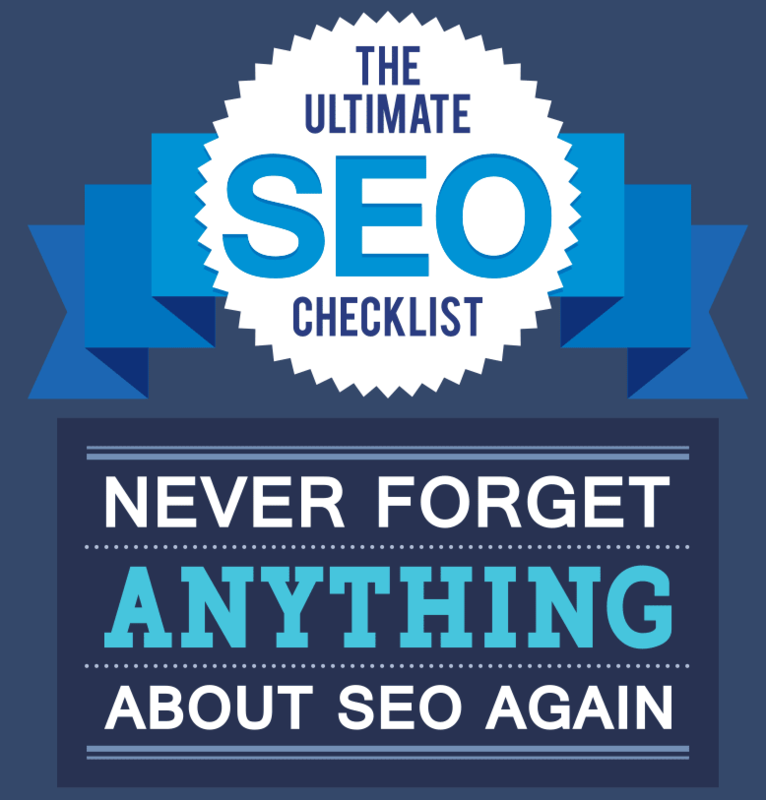 Thankfully, Dennis Seymour at Leapfroggr took the time to create THE ultimate SEO checklist. For you ambitious taskmasters, this list will help ensure you’re staying on track! Or, if you’re hiring an SEO expert, you can use this checklist as a guide and glossary to better understand the project timeline and deliverables! 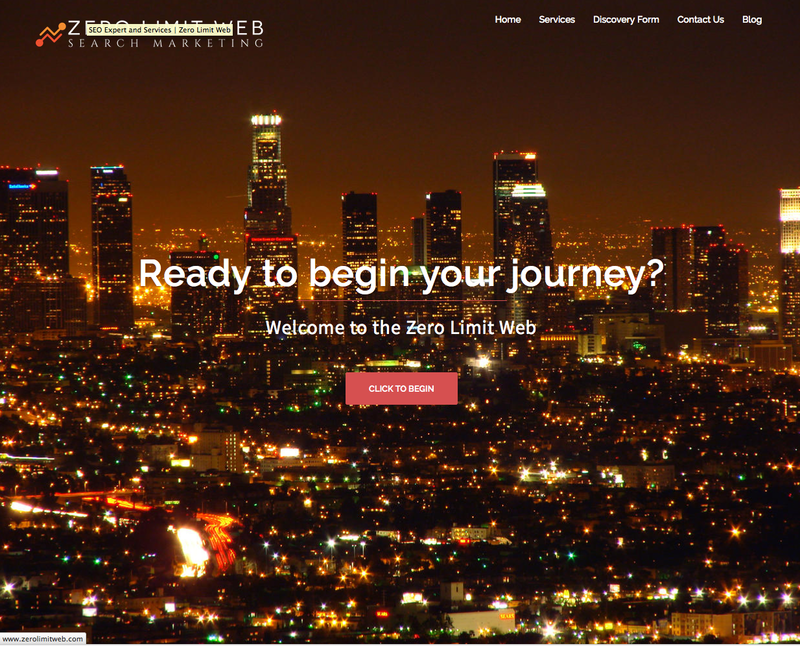 Whether you’re looking for a new website, on-page optimization, off-page optimization, Zero Limit Web can help. We’re happy to invest our time and talents to take your business to the top. Give us a call today for your complimentary site analysis. Mention this blog post and get 20% off your next project. Offer expires October 31, 2015!